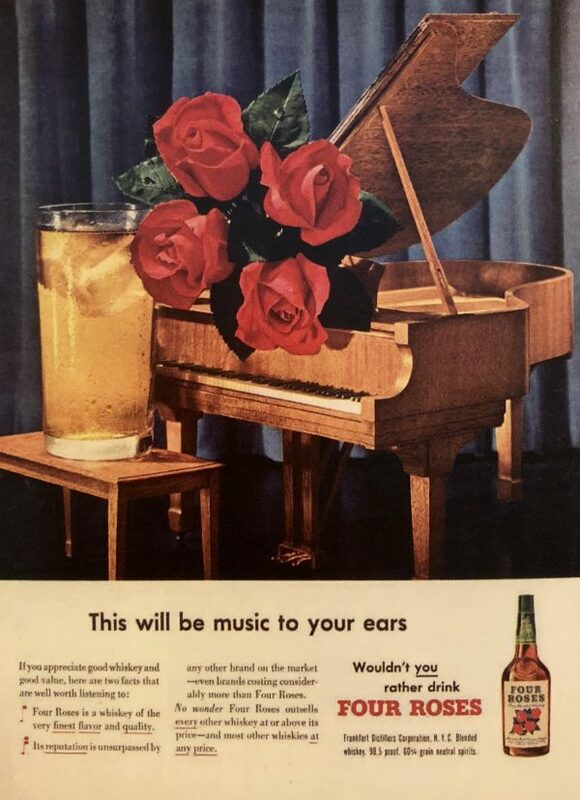 In the 1950s Four Roses was converted from a straight whiskey to a blend by Seagram President and Owner, Samuel Bronfman. This was following his acquisition of Frankfort Distilleries in 1943, which included two major brands – Four Roses and Paul Jones. 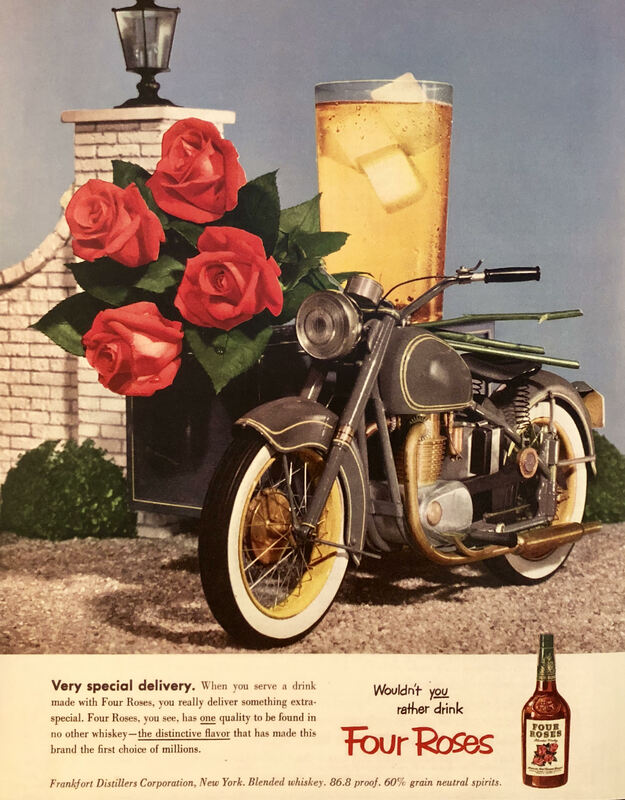 At the time Four Roses was purchased, it was comprised of 90 proof blends (45%) of straight whiskeys, but by 1947 it was converted to a spirits blend as part of the Bronfman philosophy. Four Roses had always been a very respected name in the industry, since long before Prohibition, but under the regulation of Bronfman, things began moving at a much faster pace. In 1945, 600,000 cases were being produced per year, and by 1952, that number rose to 1,200,000 cases annually. At this time, Four Roses was first in its price class and one of the best-known, most admired brands in America. When owned by Frankfort Distilleries, Four Roses had been sold for export as a Straight Bourbon whiskey and continued to be exported to Europe and Japan as such under Seagram ownership.